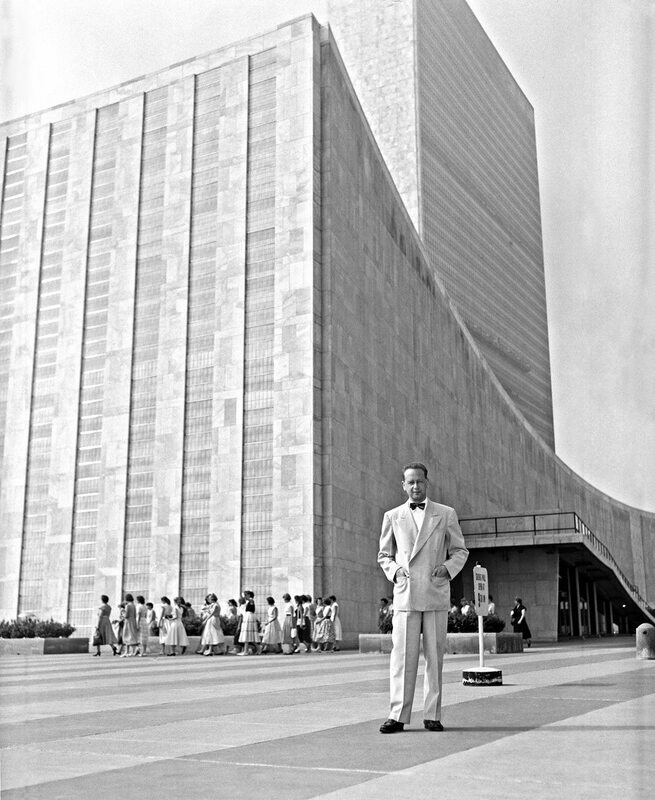 51 years ago today, 18 September, Secretary-General Dag Hammarskjöld died in service to the UN. We remember him today and always. Prior to taking up his posts as Deputy Secretary-General, Jan Eliasson discussed the legacy of Dag Hammarskjöld on the 50th anniversary of his death in a 2011 lecture called “Peace, Development and Human Rights: The Indispensable Connection” now available online. A new book — Dag Hammarskjöld: Instrument, Catalyst, Inspirer — compiles selected speeches by former the Secretary-General that focus on the role of the United Nations, the place of the Secretary-General and the nature of the international civil servant. Previous67th Session of the UN General Assembly starts on Tuesday!